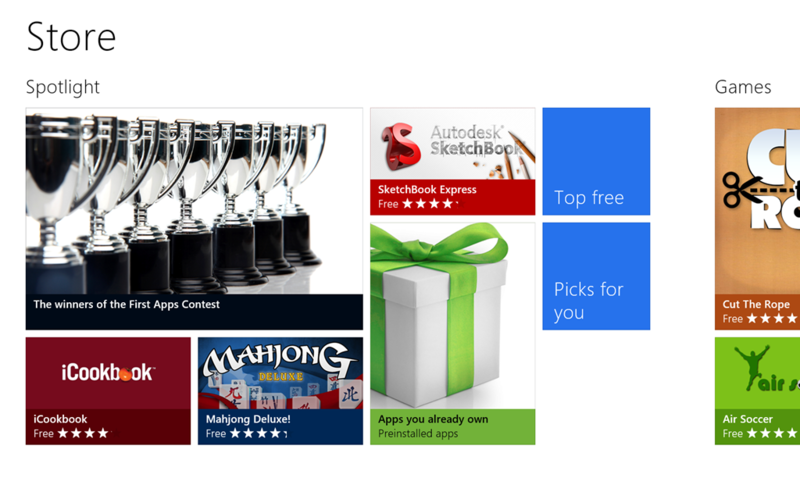 As a consumer you would use the Windows 8 Store to get an application onto Windows 8 Consumer Preview. The store is a great way to discover, try, buy (optional) and update applications. But… if you are an Enterprise looking to get Metro applications onto your employees Windows 8 desktops then you will likely want to do it more directly. Which is where “sideloading” fits in. Group Policy must have the Allow all trusted applications to install setting.